After being closed last winter for extensive renovation work, we are happy to welcome back the 3* Hotel Pointe Isabelle. 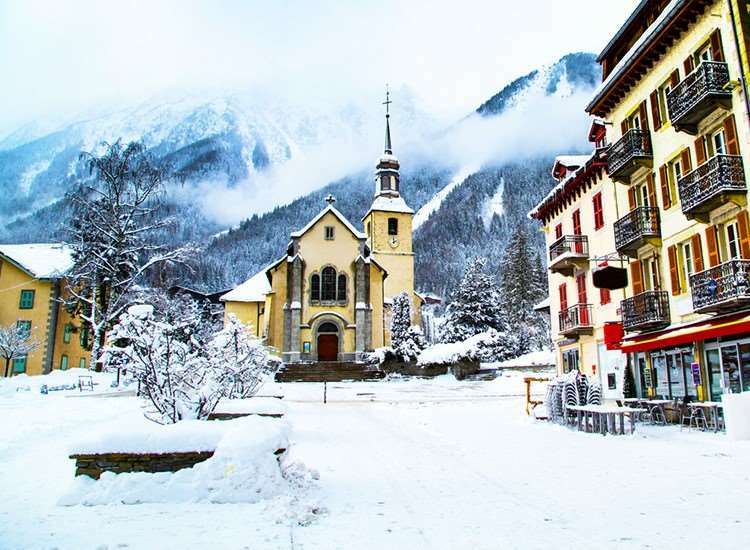 Guests will enjoy a warm welcome from the new owners, with the hotel being situated in a prime location; the centre of Chamonix. Twin or double rooms (please specify your preference at time of booking) have wet room, balcony with mountain views, satellite TV and telephone. Single rooms are also available and twin rooms for sole occupancy are on request. Larger twin rooms with balcony and Mont Blanc views can take up to 4 people and have a twin or double bed and two further single beds if required.